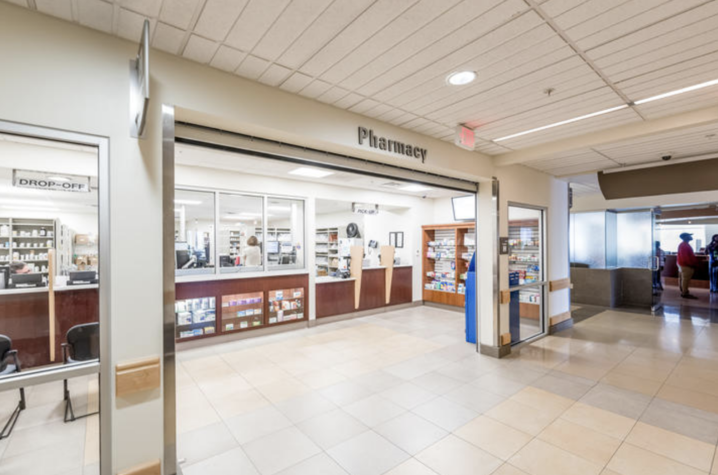 LEXINGTON, Ky. (Feb. 7, 2019) – UK HealthCare Retail Pharmacies are offering a series of vaccination clinics open to everyone, including UK employees, patients and the public. Hepatitis A, hepatitis B, Tdap, tetanus booster, pneumonia and flu shots are available. For questions about these vaccine clinics, please call 859-562-2018.